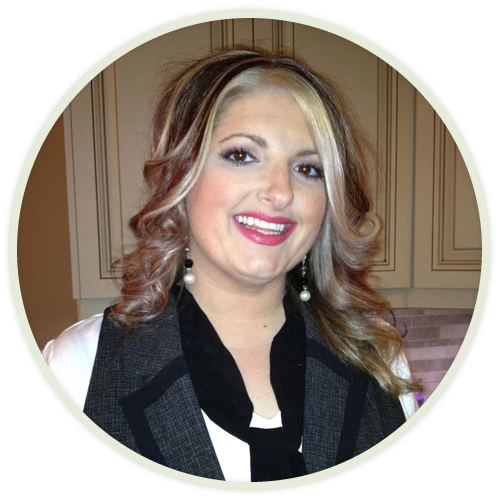 Caroline “C.B.” Buzzanga is an industry specialist, with over 20 years of experience in makeup artistry. Her makeup career has immersed her in the wonderful world of editorial & fashion, television & film, and working on thousands of weddings providing makeup on brides and their wedding parties, having her worked in The Greater Toronto Area, Windsor, Montreal, California and destination weddings. She began her career at the School of Makeup Art, where she lead the placement opportunities for the students along with teaching makeup artistry. CB went on to become the lead makeup instructor for Various Aesthetics schools in Toronto as well as the on going makeup opportunities that she had the pleasure to work on. C.B. Buzzanga has had many involvements in ongoing fashion shows as the lead makeup artist, working with major companies such as L’Oreal Professional, P &G, Wella Canada, Tony and Guy, and Redken. She has also worked as a makeup artist for programs aired on CBC Television, YTV, TeleLatino, The Women’s Television Network, and CityTV. Her work and editorials have also been seen in Today’s Bride, Salon Magazine, Canadian Hairdresser, the cover and spreads of Elegant Wedding Magazine, TRXMagazine, The Wedding Planner, The Perfect Wedding Guide, and as a part of Canada’s wedding and newlywed guide. She is extremely passionate about this industry, Offering Luxurious makeup services to her clients, teaching makeup courses in her salon and Leading her team to strive for perfection is what drives this creative Artist to succeed. Caroline C.B. Buzzanga has been hailed as a professional at the forefront of her field, being called upon to judge various Canadian fashion and makeup pageants, such as the Brampton International Pageants. She has been nominated for the honour of Best Bridal Makeup Artist by The Canadian Network of Makeup Artists Awards. She has also been featured in the Toronto Star for her work on the live human exhibit entitled “Fire, Earth, Air, Water” at the Art Gallery of Ontario. Bridal fashion and makeup have always been C.B. Buzzanga’s passions. Her love of wedding makeup and bridal hair styling, led C.B. Buzzanga to open Creatively Beautiful, a hair and makeup service for modern brides and their wedding parties.